Built in 1930, Engel Stadium is one of the most historic baseball cathedrals in America. 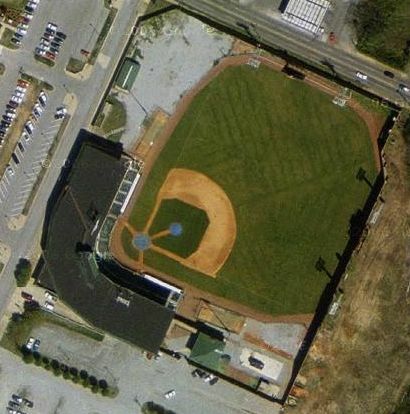 At 471 feet, Engel Stadium is the deepest centerfield of any ballpark still standing. Only the Polo Grounds in New York was deeper at 483 feet. Engel is still standing but she needs your help. Please take a look around our site. Share your memories and help spread the word about Engel Stadium. Take a tour through the site by clicking the links at the bottom of this page. 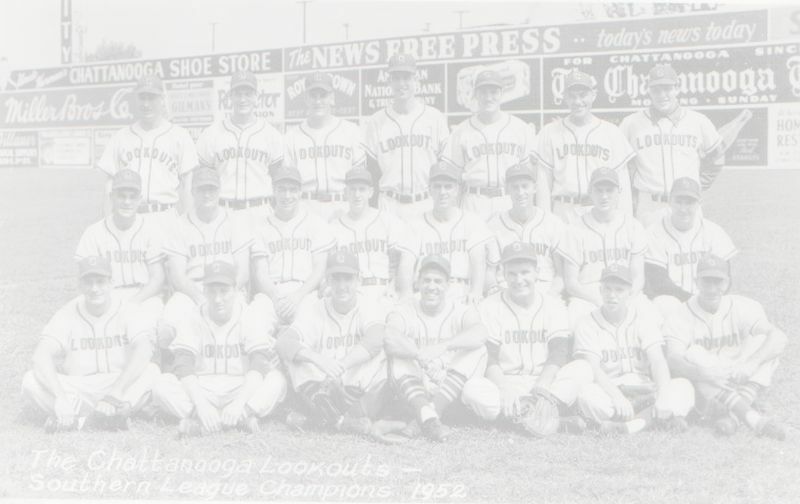 Learn about Jackie Mitchell, championship teams and the legends that have played at Engel Stadium. Lookouts broadcaster Arch McDonald was not only the voice of the New York Yankees but the man behind the mike for the Senators for 22 years. Arch is credited with coining "Ducks on the pond" for runners on base and "dead ducks" for men left on but did you know while he was with the Yankees he coined the nickname "Yankee Clipper" for Joe DiMaggio? Only Hall of Fame member Harmon Killebrew was able to hit a home run over Engel Stadium's center field. Click here for more Did you know? trivia about Engel Stadium. August 2009: New images of Engel have been added!